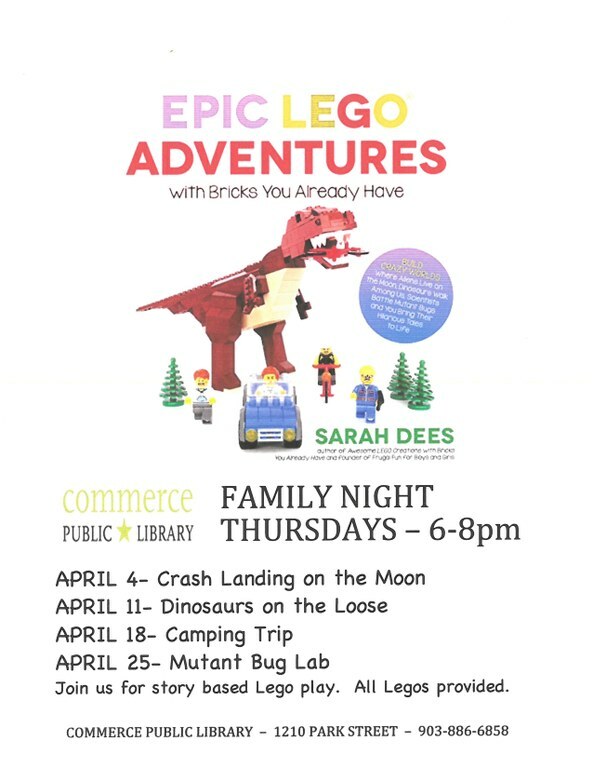 Commerce Public Library is a free public library providing materials which contribute to the informational and recreational needs of the community. 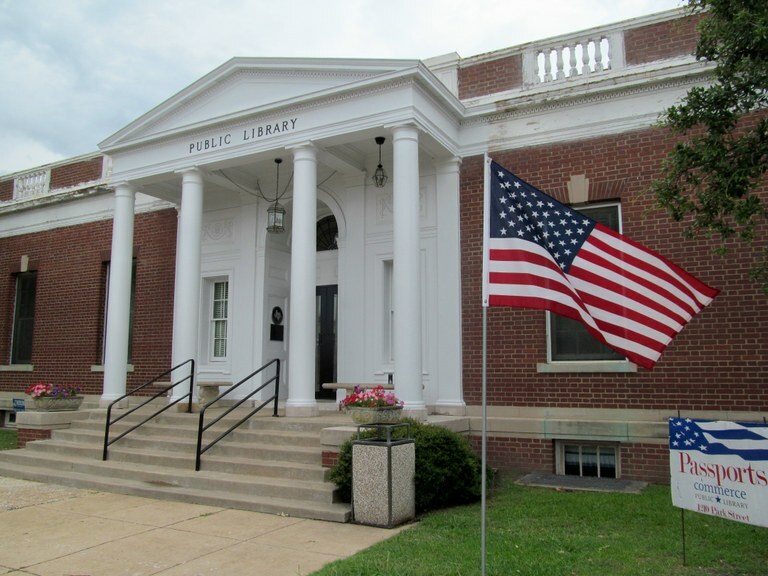 We collect and preserve archival materials related to the history of Commerce and the surrounding areas. Come see us! Thanks to a grant from the Ladd and Katherine Hancher Foundation the Commerce Journal is now online! Learn a language! Sign in with your library card number to get started today! 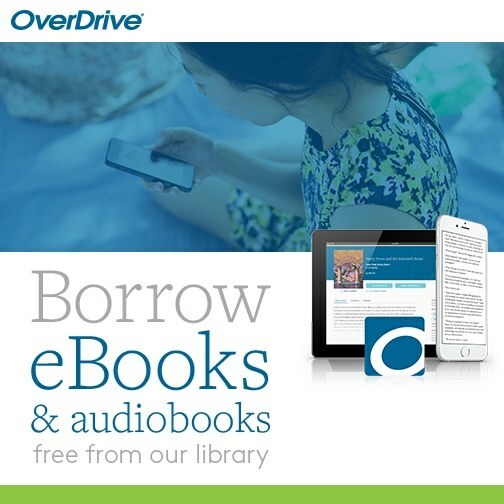 Many E-books are now available free from the Library including a large collection of audio-books!!! Click on the picture below to begin using our E-books. In the help menu you will find information about how to use your e-reader device. contains lots of help and information about using E-books as well as a list of other sites for downloading free books! Click here to visit our Amazon store for an ongoing sale of donated books and vinyl records. 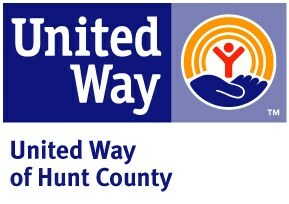 Your purchases will help the Commerce Public Library buy new materials and provide on-going services to our patrons! TexShare Databases provide a wealth of resources on health and medicine, business, genealogy, and literature. Access these powerful research tools 24 hours a day from the library, your home, or office. Contact the librarian for the required login and password. and many other individuals and groups who support the Library!